Announcement APRIL SALE! 10% OFF on all items. Get free domestic shipping on orders more than $270. Lovingly ♥ Ours offers personalized gifts for the family, bride, groom and the wedding party. 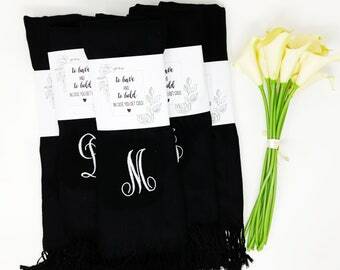 We have a variety of bridesmaid robes, groomsmen flasks, personalized mugs and water bottles. Please message us if you have any special request and we'll try to accommodate them. Thank you for visiting! 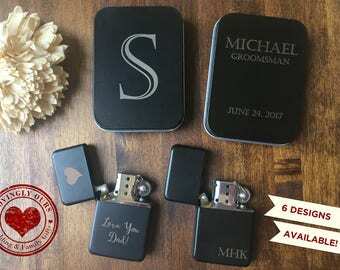 Also, if you need additional options for groomsmen's gifts, please visit our other store at https://www.etsy.com/shop/lasersnstuff. APRIL SALE! 10% OFF on all items. Get free domestic shipping on orders more than $270. Lovingly ♥ Ours offers personalized gifts for the family, bride, groom and the wedding party. 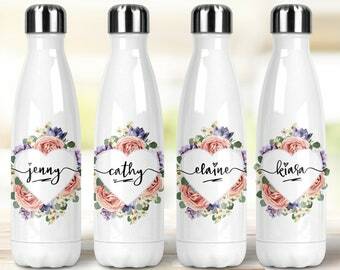 We have a variety of bridesmaid robes, groomsmen flasks, personalized mugs and water bottles. Please message us if you have any special request and we'll try to accommodate them. Thank you for visiting! Also, if you need additional options for groomsmen's gifts, please visit our other store at https://www.etsy.com/shop/lasersnstuff. We now have tote bags that will match our water bottles and robes! Our robes make great Bridesmaid Gifts! Lovingly ❤︎ Ours started from Princesa's desire to send her daughters to a good Christian school and to be able to work from home so she can spend more time with her two daughters, Isabella and Gabi. A couple of years ago, Princesa's husband, David, gave her an embroidery machine for Christmas. Princesa was a graphic and website developer and used the machine for the first time to create personalized gifts for a client celebrating their 10th anniversary. She had some extra robes and decided to list them on etsy. She consulted her mother-in-law, a veteran etsy shop owner, hoping to generate additional income to help with her daughters' school fees and to lessen the working hours she needed to spend outside the home. God has been amazing at providing for their family. Princesa sold her first bridesmaid robe on Etsy in March, 2015 and after three months, was able to leave her full-time job. 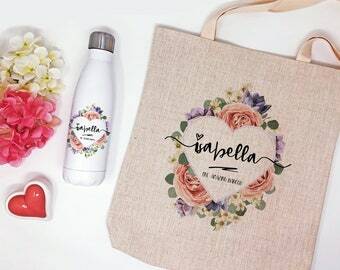 She loves selling personalized bridesmaid robes and six months after opening shop, she added laser engraved items that David is passionate about. He recently joined her full-time and Lovingly Ours has now become a family business. 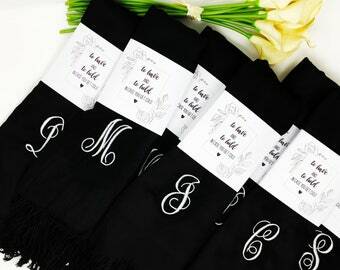 Each bridesmaid robe and engraved gifts are given special attention and made with a grateful heart. We value the feedback that we get from our customers and we love that we can be a part of their special day. Thank you so much for all your support. Princesa loves creating monogram designs for embroidery on bridesmaid robes, wedding handkerchief and other personalized items.